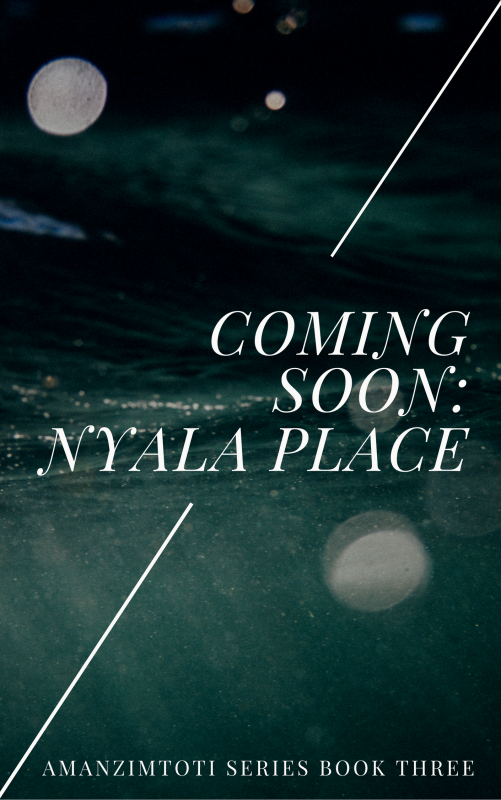 I’m planning to release a Halloween-themed novella at the end of October, and though it will be a part of my Amanzimtoti series of novels, it will be a pre-series, stand-alone story, depicting Wayne and Kyle as they were before the event that changed everything. The story will start with a sleepover, where the boys are trying to scare each other with ghost stories specific to Amanzimtoti (and surrounds), and I would LOVE your help with that part! If you’re from Toti, or around the area, or even from South Africa in general and have a few scary tales up your sleeve, I’m looking for your stories! I have a few I’m looking at using, but I’d love to know what stories you guys know about, or still remember from your own days spent huddling under duvets with torches trying to scare the bejeezus out of your friends! 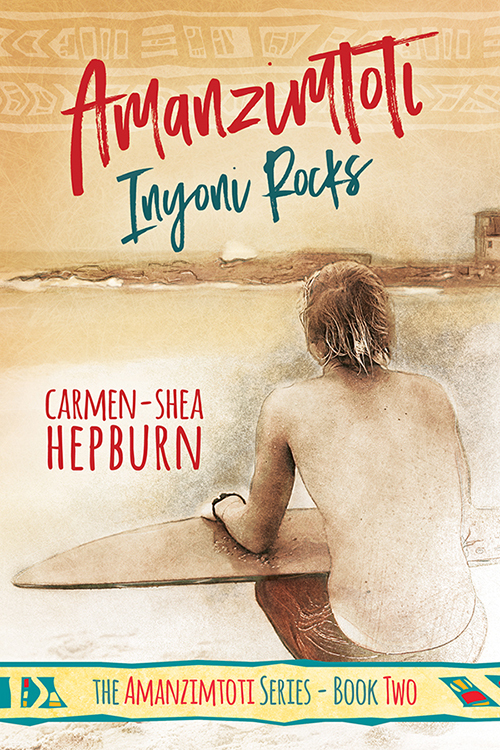 In return for your help, if I use your story, I’m willing to personally name you in the acknowledgements section of the book, and will also send you a copy of the ebook once it’s published. If you’re interested, please email me using the form below! Any questions or comments, you can reply to this post or use the above form to do so. 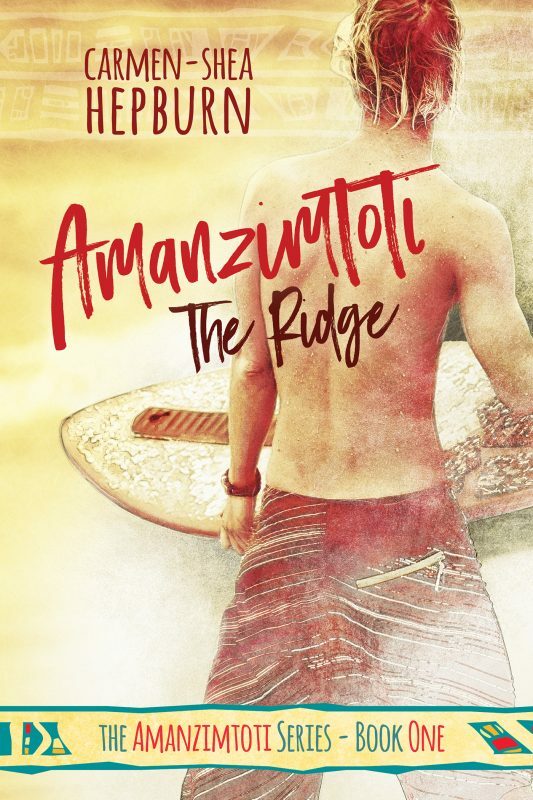 ← WIN a Signed Paperback of “The Ridge” + Goodies!